An uneven investment strategy across the EU’s 28 Member States and a lack of added value by one of its main financial tools means that the EIB puts the EU at risk of not meeting its climate targets under the Paris Agreement, according to a new briefing from Counter Balance and CEE Bankwatch Network. The headquarters of the European Investment Bank in Luxembourg. 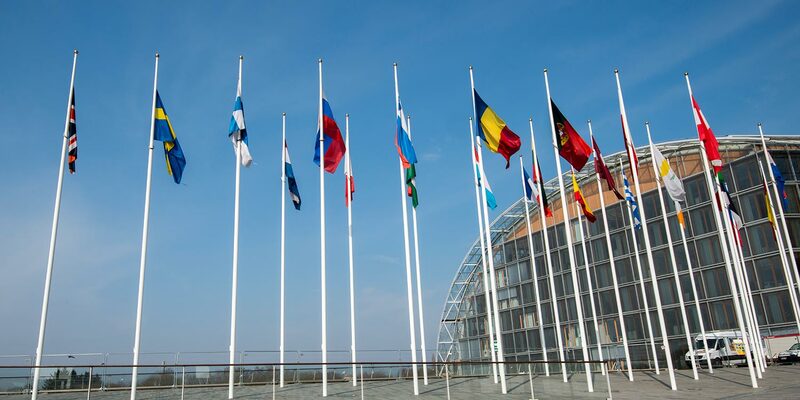 The EU’s 28 finance ministers will be meeting tomorrow (May 23) to discuss the priorities of the European Investment Bank (EIB) for the coming year. A new analysis finds the bank’s contribution to Europe’s response to the climate crisis has been worryingly insufficient and needs to be stepped up. The full briefing is available here on the Bankwatch website. The EIB’s “climate action” lending has increased last year to a total of EUR 17.5 billion. But, as the briefing shows, in as many as 12 Member States less than 10 per cent of EIB loans support projects intended to reduce greenhouse gas emissions and facilitate adaptation to the impacts of climate change. Most of these are ‘cohesion countries’, where GDP is lower than the EU average, hence the greater need for climate action money. Nevertheless, the briefing finds that EIB money for climate action is overwhelmingly allocated to the more advanced economies of the EU. The briefing also shows how the European Fund for Strategic Investment (EFSI), the guarantee mechanism rolled out by Commission President Juncker to attract private capital, failed to reach the 25 per cent climate action threshold set by the EIB, with just EUR 2.5 billion in 2016 allocated to projects that contribute to climate change mitigation and adaptation. This again bodes poorly for the ‘cohesion countries’, where EFSI climate finance did not exceed 10 per cent of total loans to the region. Conversely, 70 per cent of the money for renewable energy projects went to a single country – Belgium – while 80 per cent of money for energy efficiency was earmarked for France, Finland and Germany.